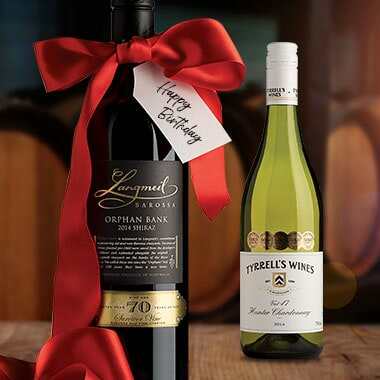 Offering a large range of wine gifts, you’ll find something to suit all tastes and occasions in our gift selection! 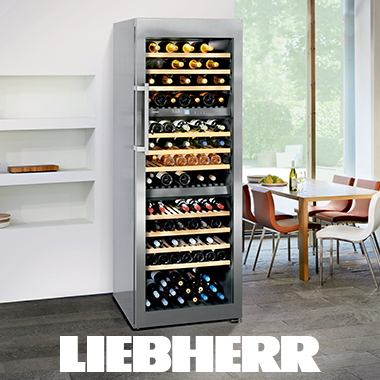 Liebherr wine cellars are specifically tailored for storing your wine in the best condition. 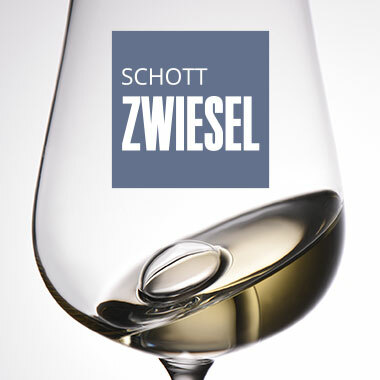 Plus every cellar comes with BONUS gift card! 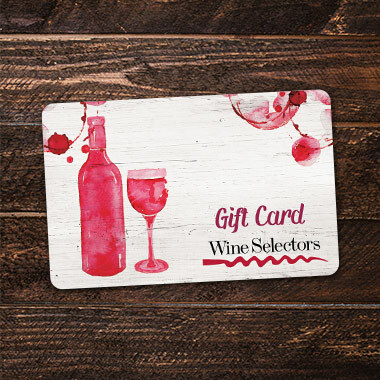 A Wine Selectors gift card is the perfect present for wine lovers with a passion for quality Australian wine! 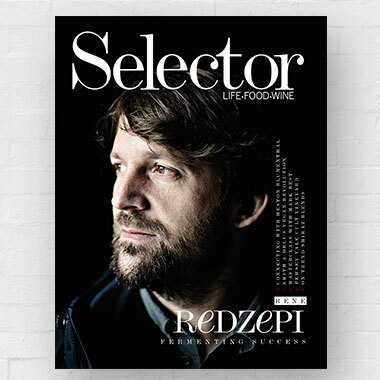 Subscribe to Selector Magazine for 1 year and receive a free twin pack of wine, or subscribe for 3 years and receive a free 6-pack of wine! 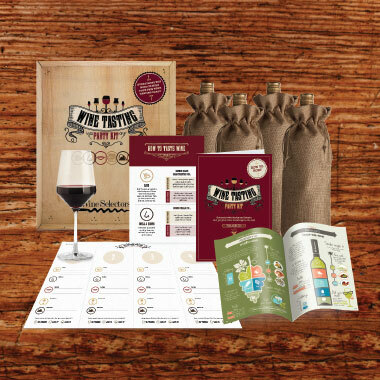 Gather your friends, and put your collective wine knowledge to the test with a wine tasting party! 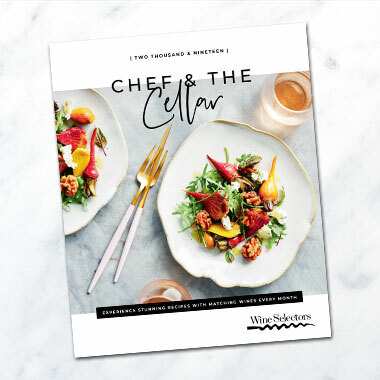 Enjoy incredible food & wine experiences with our 2019 Calendar - Chef & the Cellar. 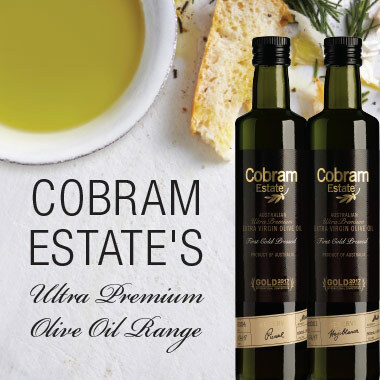 It makes the perfect gift for any food & wine lover!